I am very pleased to introduce you to my valued team. I have had the pleasure of working with these two caring and capable women for a long time, and I am sure you will see what I mean when you interact with them. Mrs. Julia Woolley has worked with me for 9 years. 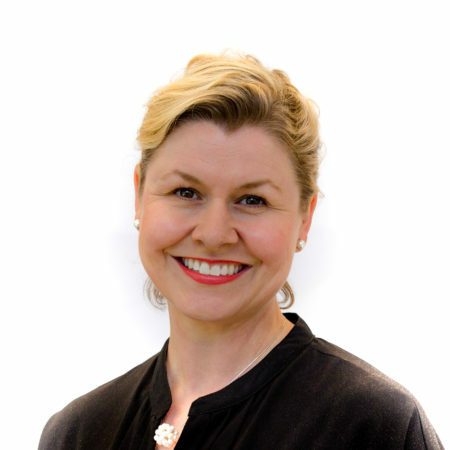 She is a talented and experienced midwife, and she has previously worked at Calvary Health Care North Adelaide in the delivery suite and also as a provider of antenatal education classes. 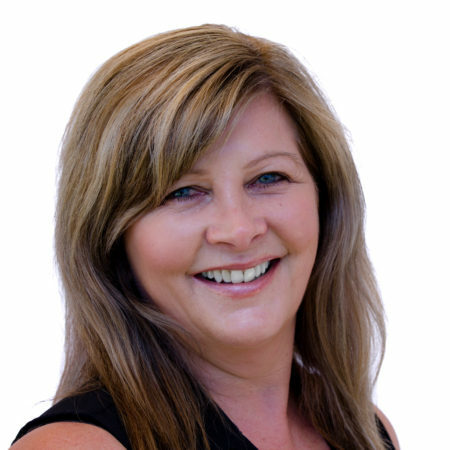 Julia is available to answer any questions you might have, as well as those of your patients. She is responsible for facilitating required support services, and these can include physiotherapy, diabetes care and psychological support. Mrs. Cheryl Kane has been working for me for 14 years. She is familiar with all aspects of the practice and is available to speak to you regarding any administrative matters.